This coffee shop sells awesome Kona coffee and great mango smoothies. 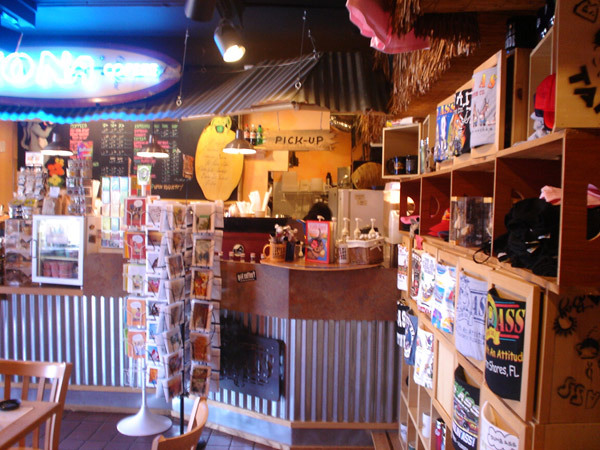 Photos and information about this Redington Shores coffee shop on the beach. 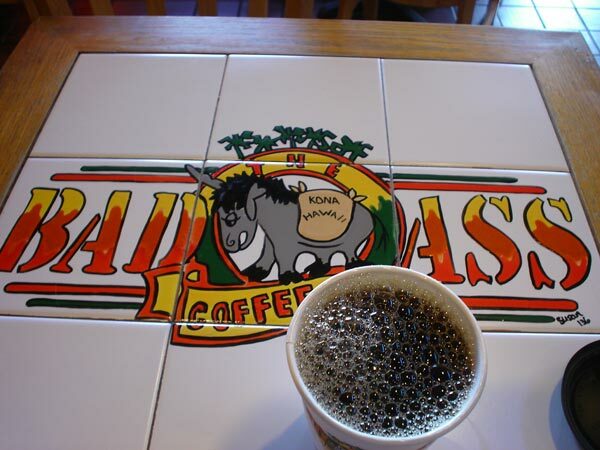 A nice little coffee shop in Redington Shores. Has Kona coffee, plus lots of cool coffee items like buttons, magnets, shirts, greeting cards about coffee, mints, stickers, and some food items. For those who like smoothies they have the best Mango smoothie in the area. HIGHLY Recommended!